Universal USB Power Adapter For Your Car - The safest USB power adapter. 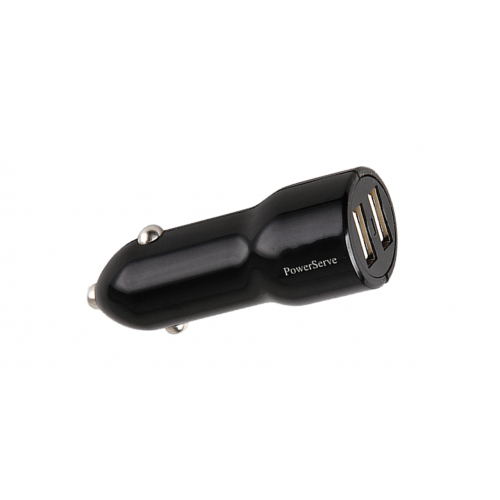 Ideal for travelling, for iPad, iPhone, iPod, smart phones, MP3 & MP4 Players etc. Over-voltage, over-current,short circuit and fuse built-in protections.